Nick was simply a pleasure to work with. Was able to give me an initial quote over the phone, and made himself available to come by to do the work super quickly, knowing we were in a bit of a "crunch". His initial quote stuck, even though there was some additional materials needed in the end. Nick is very personable, knowledgable, and most-importantly, did a stellar job with he install. I can't recommend Nick enough. Thank you for the awesome review. Your gas line installation was a challenge that we completed to your satisfaction. Everything is perfect. I consider myself very lucky to have found Nick to install my over-the-range microwave oven. It's not easy to make holes on 2 cm thick quartz backsplash. Nick was highly skilled, equipped with the necessary tools and I find him to be professional, confident and extremely personable. I highly recommend Nick for anyone looking for an over-the-range installation. Thank You! Thank you for the positive and detailed review, Your appliance installation required special attention and a experience installer. We are very satisfied with the end result. Thanks again for recommendation. Nick and team were great to deal with. They worked quickly, the job was done very well, and they answered any questions I had. They did so well I had them back a few weeks ago for some additional work. Thank you for the great review, We enjoyed working with you and completing your projects. The team from metrowest has done excellent work for me in the past, this was no exception. 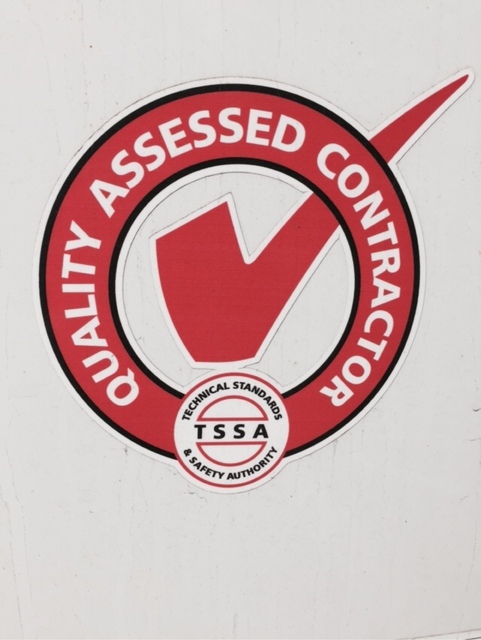 Quality work, great communication, and nothing but positive results. I recommended metrowest to my neighbour, with the same results and feedback. We appreciate the great review and thank you for the referral work. We enjoyed seeing the great results at your house and your neighbours house. Thank you for the great review, We appreciate all the details and aim for perfection every time. We double and triple check everything. Customers like you appreciate and request the best service and we are more than happy to complete that request. Nick helped us with a bind when another gas contractor cancelled our natural gas install for our BBQ. We had a party that weekend and Nick modified his schedule to fit us in and get the job done. His prices are fair and reasonable and service was great. Definitely recommend and thank you. Thank you for the positive review, I was very pleased with the end result. Your BBQ is good to go. Great service by Nick and his team. 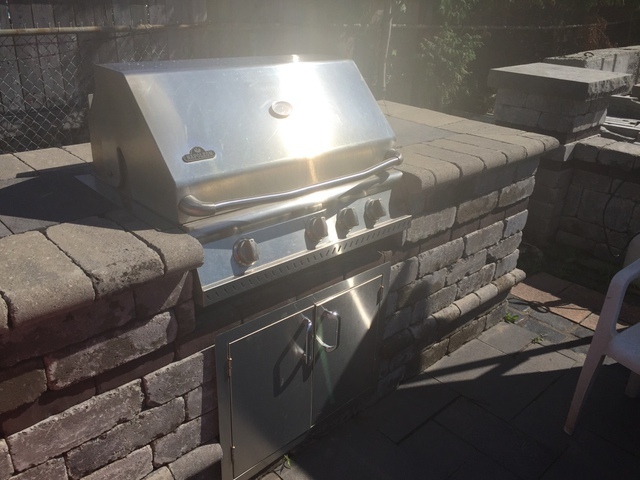 We needed a gas line installed for our BBQ and he did a fantastic job. Reliable and knowledgeable, he did a great job to ensure our BBQ was ready to use for the summer. Fast and friendly service, much appreciated. Thanks for the great review, We take pride in our work and customer satisfaction is our goal. Enjoy your new BBQ. 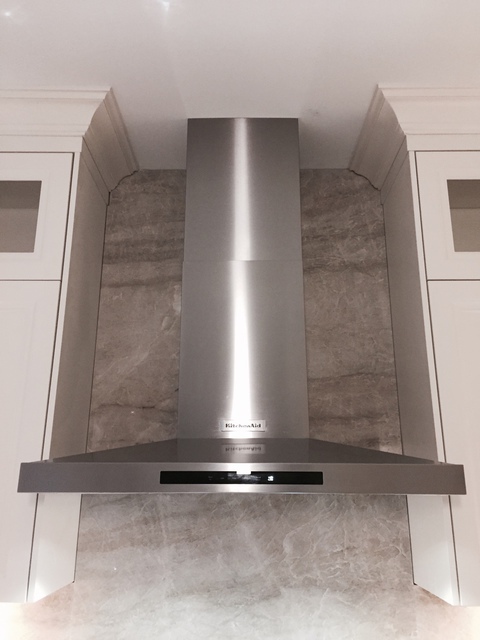 I was amazed to find one person that could install my range hood (including the cut out), extend my gas line and hook up my gas range, install my dishwasher, move my counter and sink plumbing, give me an outside tap and and install a dryer vent. It was great not having to coordinate different trades to put my kitchen together and better still all was completed in one day. Professional from start to finish and all around nice guy. I couldn't be happier. Thank you for the great review, We enjoyed working with you and getting everything on your list completed. 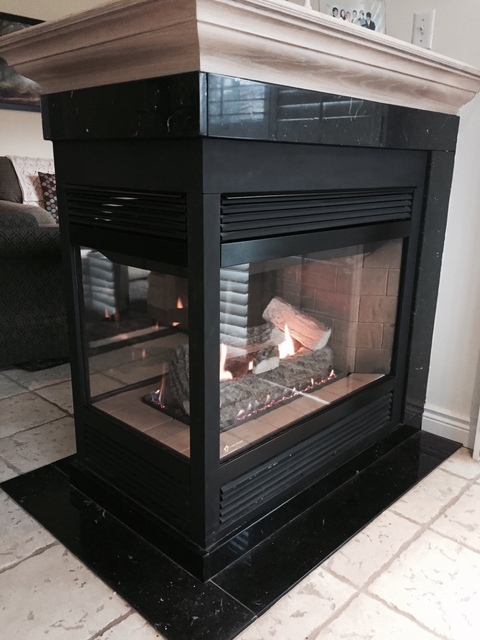 We specialize in custom installations. Enjoy. Nick disconnected our old gas range and reconnected the new one. He also had to cut our granite countertop in order to fit in the new range. Nick and his associate did an amazing job and we highly recommend them to other. Very dependable service. 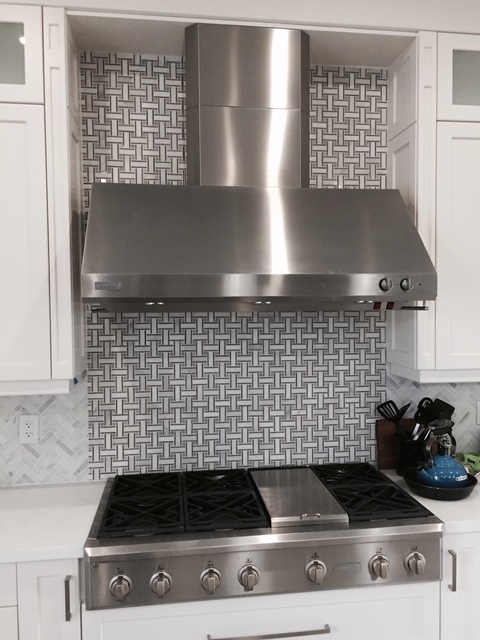 Thank you for the great review, We enjoyed working with you and making the gas range fit into your space. 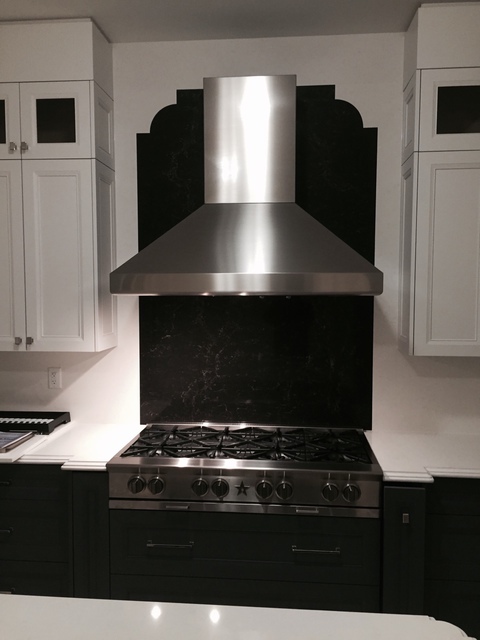 Cutting the granite and countertop to fit your new gas range to a perfect fit. Seeing the end result was just amazing. We look forward to the next project. Nick and Pat are detail-oriented professionals who care about their work. Despite working with the minus 21 degree weather, 100 year-old lath/plaster/brick walls, the installation was clean and precise. Nick and Pat patiently and methodically worked through problems together to determine the best solution for the installation. Communication was timely and through via phone and email. Thanks for the great review, We enjoyed working with you and completing this project. We work through all weather conditions, Winter and summer. Just so happen it was minus 21 degrees on that day. Coring and drilling a 8 inch hole through the brick wall had its challenges but we managed to get it completed perfectly. 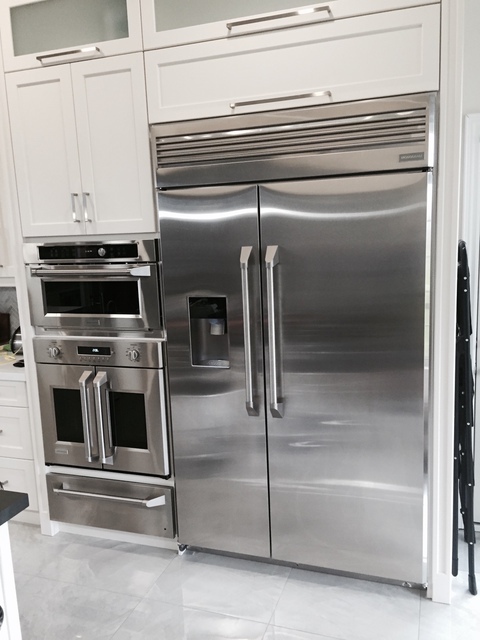 All your appliances were installed to manufacture specifications and work perfectly.